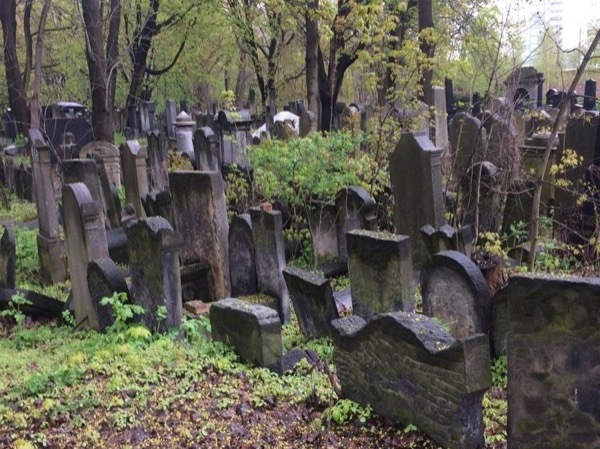 Traveler Review for Private Tour in Warsaw, Poland by Tour Guide Monika K.
About Monika K. Message Monika K.
Extremely knowledgeable and capable guide for the Treblinka tour. She was very experienced, arrived out our hotel on time and used a professional driver so she could devote her attention completely to us. We recommend her highly!